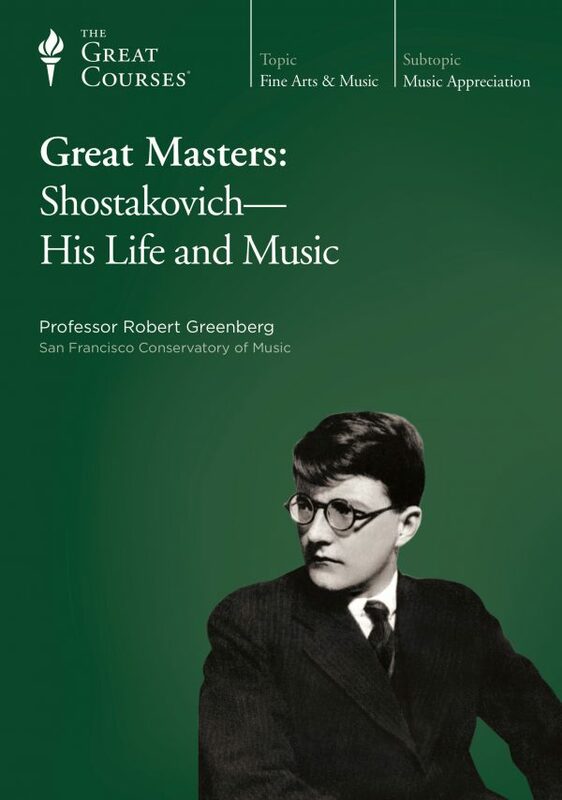 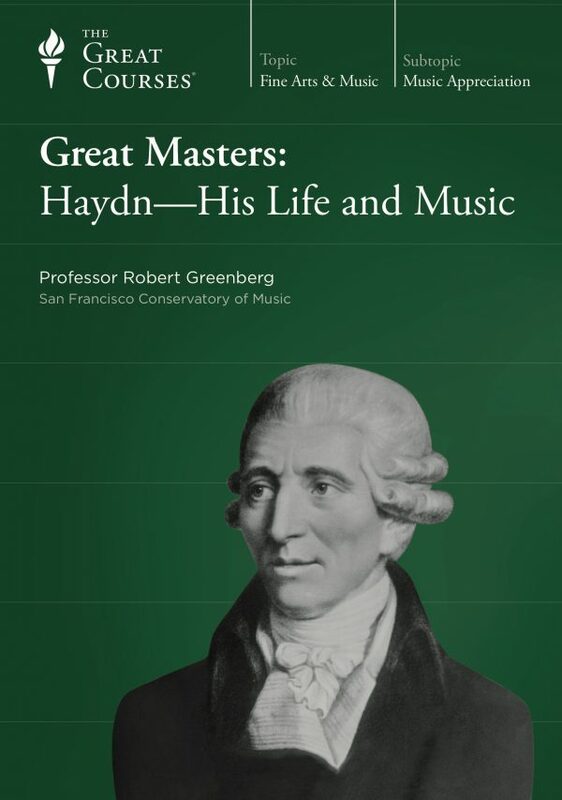 This delicate balancing act—between heart and head, emotion and reason, release and control, Russian expressive content and German technique—is a key to his music that you find amply illustrated by Professor Greenberg’s musical selections and commentary. 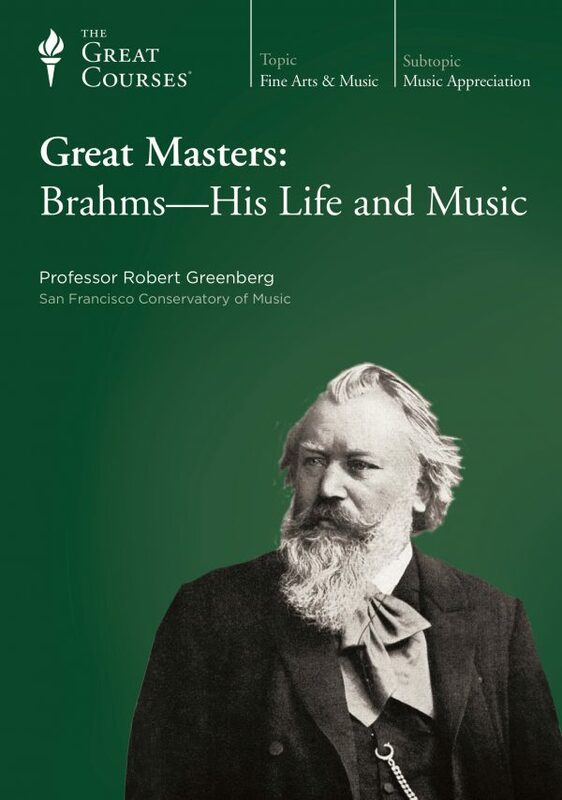 From the suffering of the man, then, came the triumph of the artist—a triumph without which we would not have Swan Lake, the Serenade for Strings, or the Pathétique Symphony. 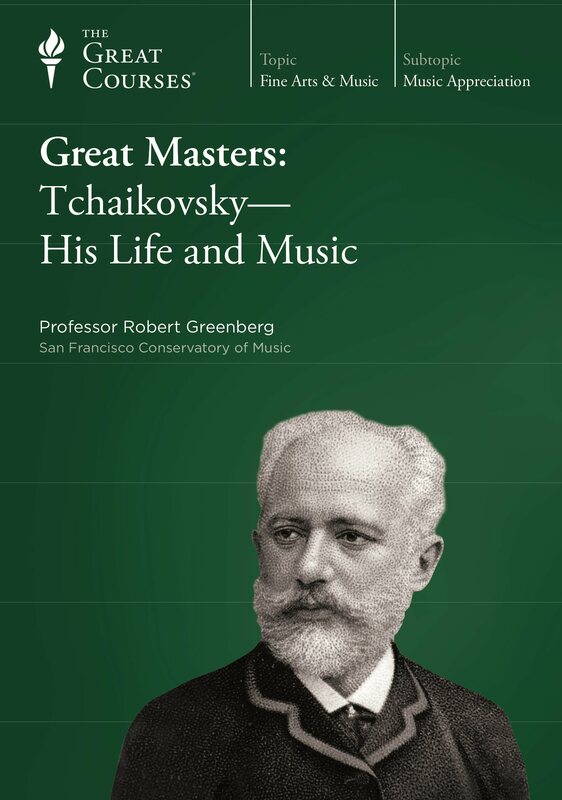 “Tchaikovsky’s music remains an enduring monument to a man who was not only a great composer but also a highly popular composer,” says Professor Greenberg.